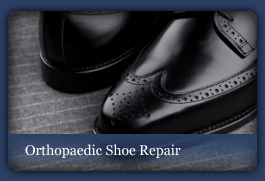 We have the experience and knowledge to carry out any form of shoe repair. 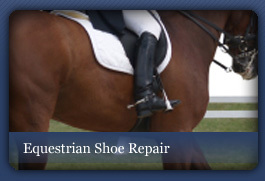 Not only repairing all varieties of men’s and women’s shoes, We specialise in a range of bespoke repair services from equestrian to orthopaedic. 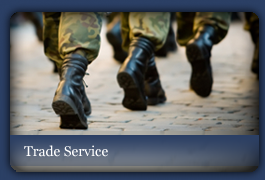 We have built up a fantastic reputation within the designer and bespoke world, and have serviced the Metropolitan Police, Armed Forces, and many shoe companies, top shoe designers and businesses. 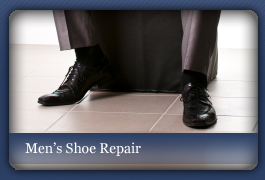 If you have been looking for an old fashion cobbler with old school skill's and workmanship , then please do not hesitate to get in contact, or browse through our services for more information.